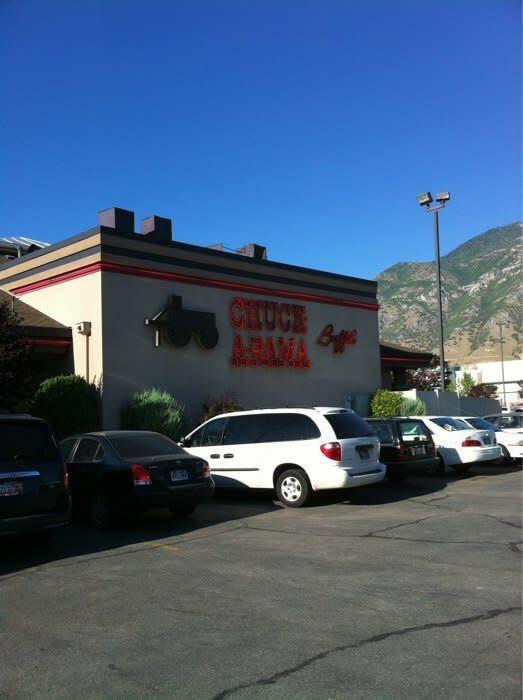 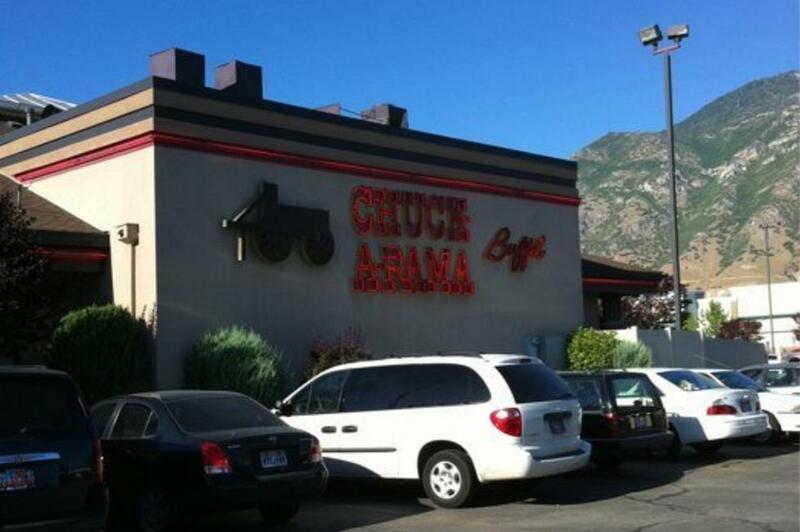 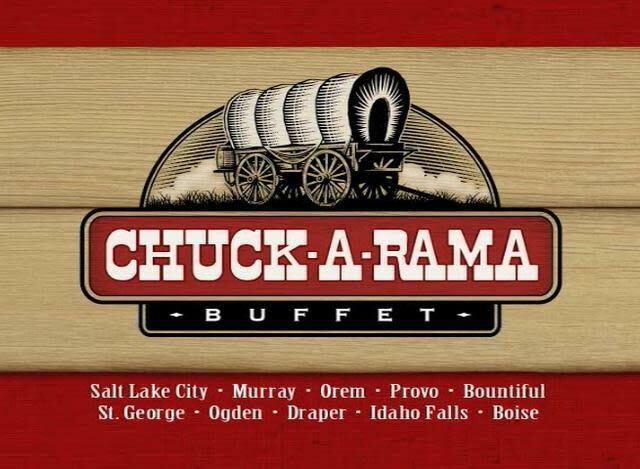 Provo—The Chuck-A-Rama buffet features different foods every day! 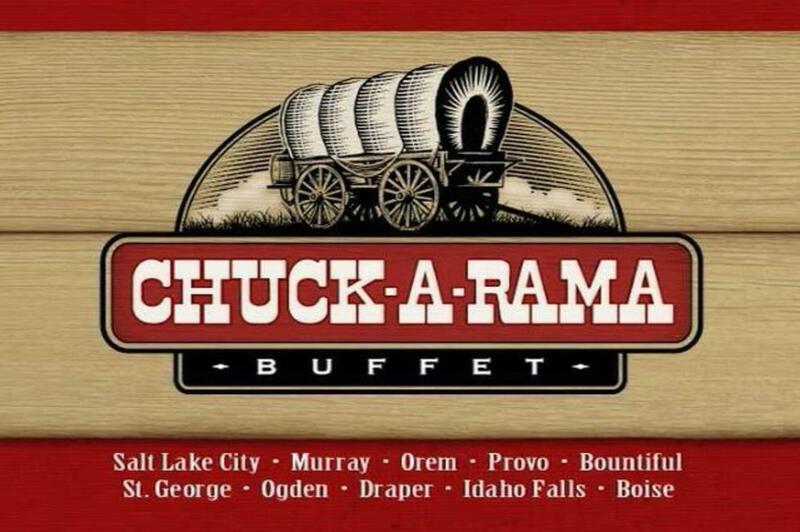 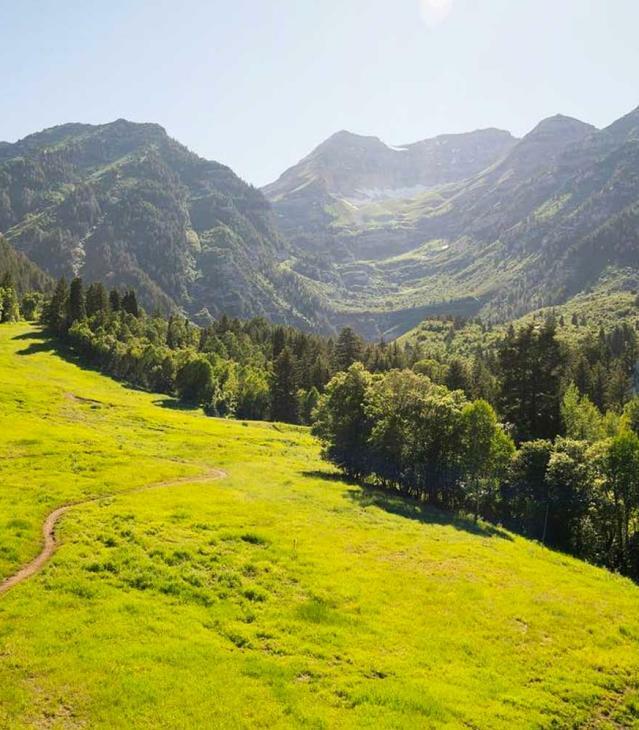 Enjoy home cookin' on Sundays, international flavors from Europe on Monday, a taste of China on Tuesday, chuck wagon on Wednesday, a taste of Mexico on Thursday, a family feast on Friday, and Italian on Saturday. 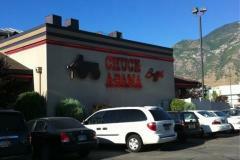 Open on Thanksgiving from 11:00am-6:00pm. 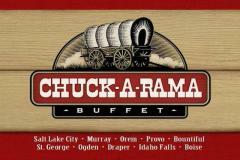 Serving traditional Thanksgiving menu items.